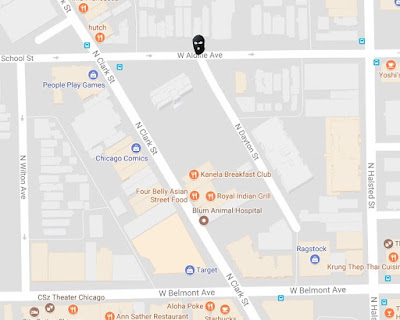 Three-man robbery crew in an old brown or gold minivan robbed at least two women in Lakeview on Friday afternoon. No one is in custody. 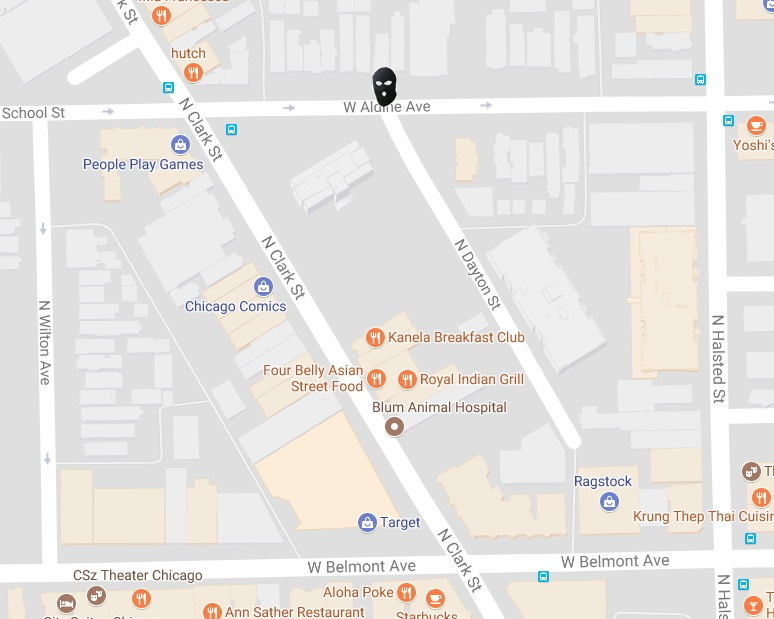 Just before 3 p.m., a Lakeview mom who was walking to pick up her kids from Hamilton School was jumped from behind by a man who grabbed her phone. 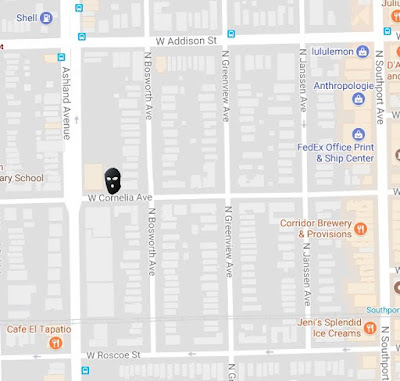 The man then returned to the van in an alley behind the 1500 block of West Cornelia. Police determined that the van is a 2009 Honda with Illinois license plate H855843. The vehicle was reported stolen earlier on Friday by the Safe Haven Ministries, a source said. The offender who took the woman’s phone is described as a thin black man who stands about 5’8” tall and wore a gray hoodie with baggy jeans. The van was last seen heading east on Addison toward Lake Shore Drive. Police said the van had been idling in the alley between Ashland and Bosworth before the incident. 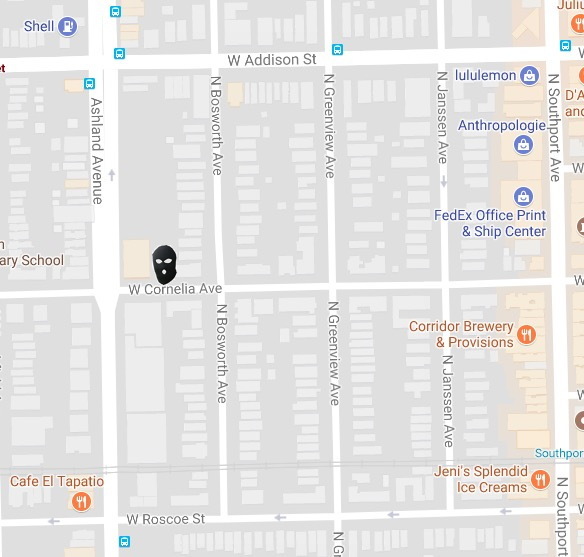 About an hour earlier, another woman was robbed of her purse in the 800 block of West Aldine by a man who jumped out of a brown or gold van, two witnesses said. Once again, the offender was described as a black male in a gray hoodie. The van was last ween heading southbound toward Belmont.